“I installed Chicisimo. And now… what?” That’s awesome! 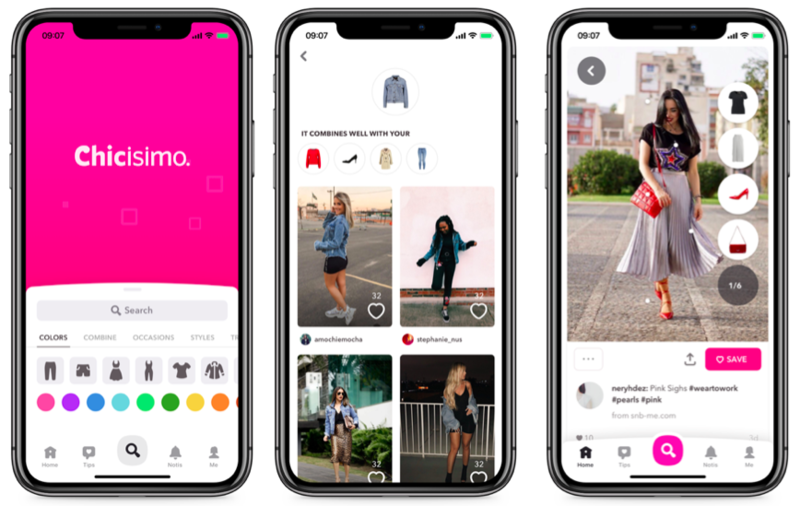 Probably you were looking for a closet app or an outfit planning app… and you found the right one! You might like to know that Apple has featured Chicisimo as App of the Day in 140 countries! 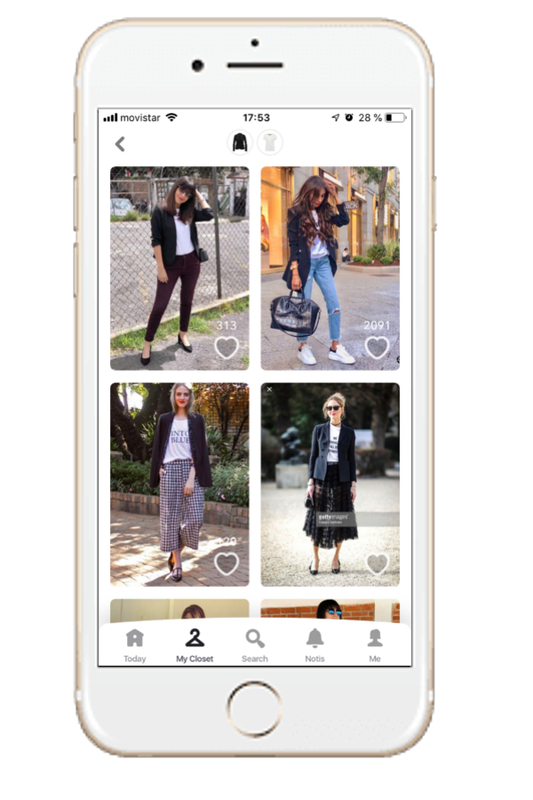 Closet: It’s your virtual closet, a smart closet organizer where you can easily add all your clothes. In fact, this is the key piece of any outfit planning app, right? Catalog: This clothes catalog will help you upload most of the clothes you have in your closet… in seconds! 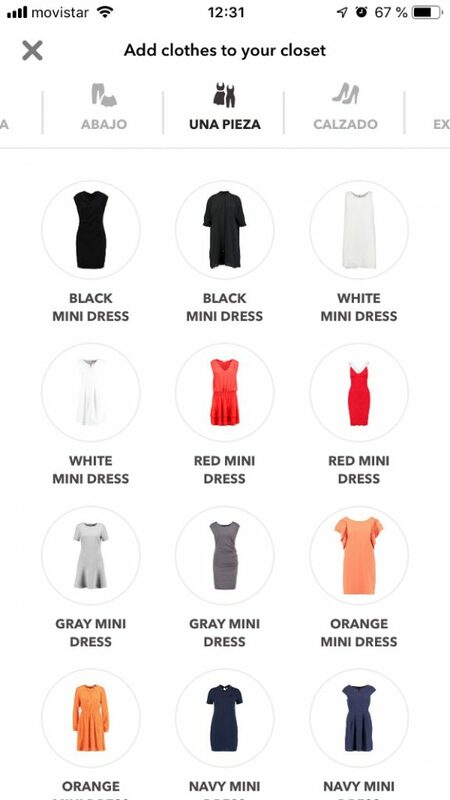 It’s a catalog of clothes that you’ll use to add your garments to your virtual closet. As it contains clothes similar to the ones you already own, it’s perfect to start creating your closet. Ensemble: It’s a box with a set of clothes of your virtual closet, that you can wear together to create your outfit. 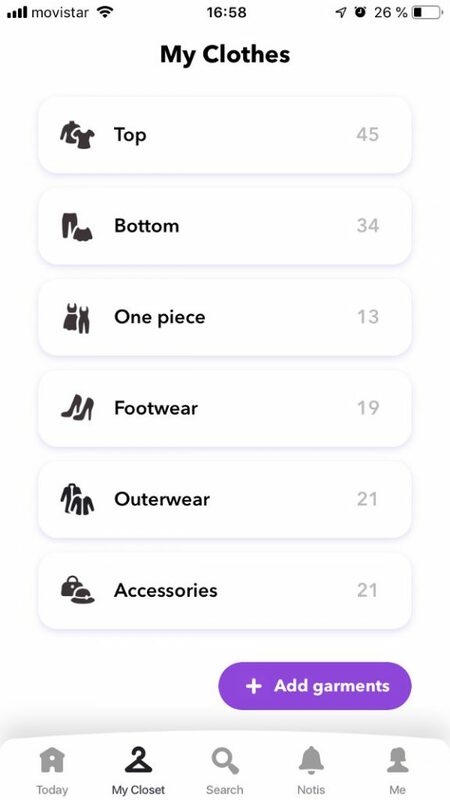 As the app picks these outfits for you, with your own clothes. 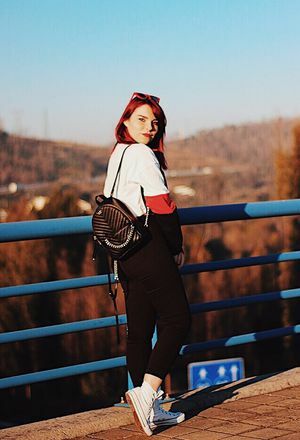 Outfit: It’s the picture that a fashionista shares in Chicisimo with her ‘head to toe’ outfit. And also includes items of your closet that you could wear to recreate it. Recreation: It’s the set of your clothes that you can use to recreate any look in Chicisimo. And it will appear over the look when it’s tapped as a column of clothes. 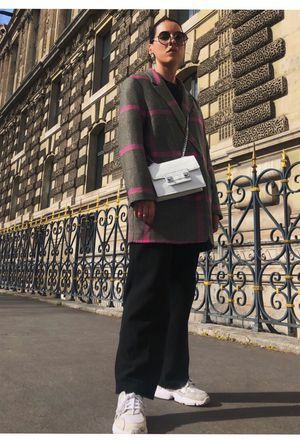 However it will be more or less complete depending on the amount of similar pieces that you added to your virtual closet. Check the picture above! 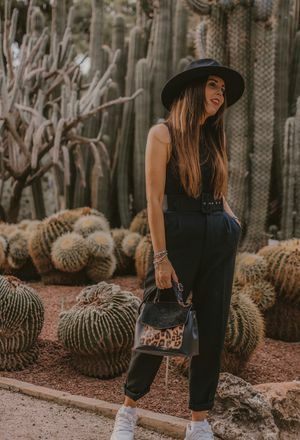 Tips for you: Tips that will help you to understand how clothes fit on you, and how to improve the final results of your outfits. Even though they are oriented to your body shape, you’ll receive also many general ones that will be pretty useful. Album: It’s a set of looks to have the looks you love organized. You can create as many as you wish, and you can save unlimited looks on them, they will help you plan your outfits. 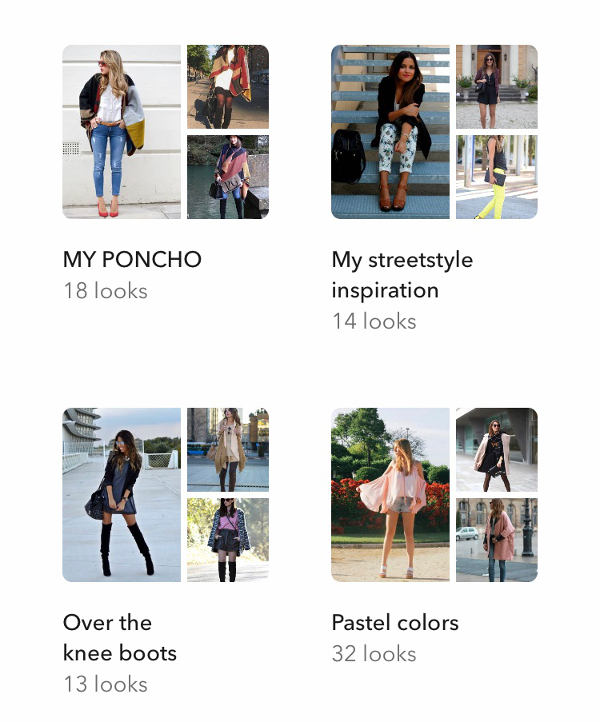 Fashionista: anyone using Chicisimo! That means, even you! Because you don’t need to upload your outfits to be considered a fashionista. 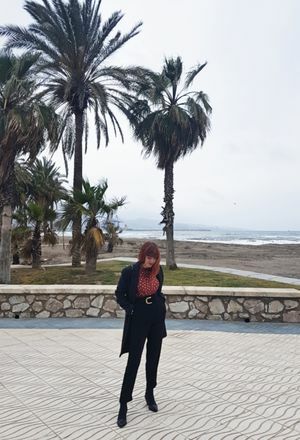 Today: Here you’ll find one tip for your body shape per day, also some suggestions of ensembles you could wear today and many inspiring ideas of outfits other fashionistas are wearing. It’s a source of inspiration everyone is loving. 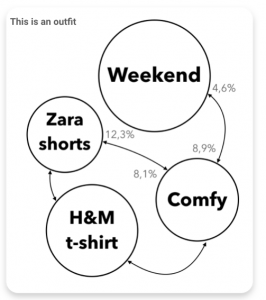 And as someone said: If you are out of outfit ideas, install this outfit planning app! My closet: It’s your virtual closet organizer. So here you can add, edit and remove pieces of clothing, and also check how to wear them. 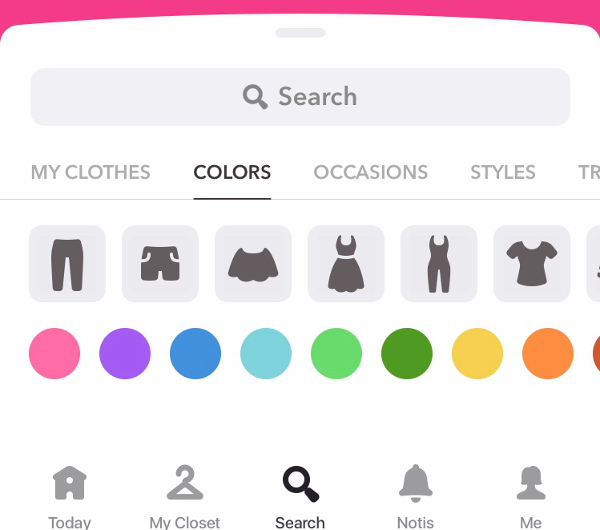 Search: Here you can search anything related to outfits by typing your search (using hashtags or separated terms) or by using any of our sections: clothes, colors, occasions, styles, seasons… So, think of this as a personal stylist who picks outfits for you. Notis: Where you’ll receive all the notifications related to your activity, and also some editorial ones with interesting looks and albums. Me: It’s your profile. So here you’ll have whatever you upload and save in your albums. 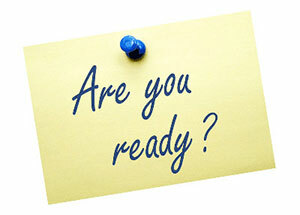 3.- Now it’s time to start! 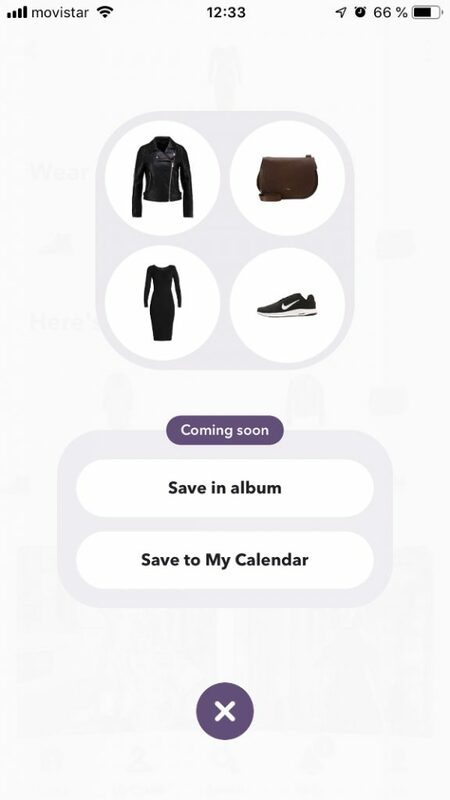 First of all, you need to add your clothes to your virtual closet to get the most out of the app. To do that, we recommend to pick as many items from our catalog as possible. But please, don’t be special! Because we know that they are not exact to the ones you own, but if they are similar… you can change the picture later. After that, it’s optional to personalize your profile, but it’s always better! Add a profile picture, and whatever. Now you are all set to start having fun and discovering inspiration in Chicisimo! Download it now for iOS or for Android!